Shortland Horne is a family owned professional estate agency covering the Coventry and Warwickshire areas. We pride ourselves on giving our clients honest and realistic advice which allows you to make a judgement on what is best for you and your asset. 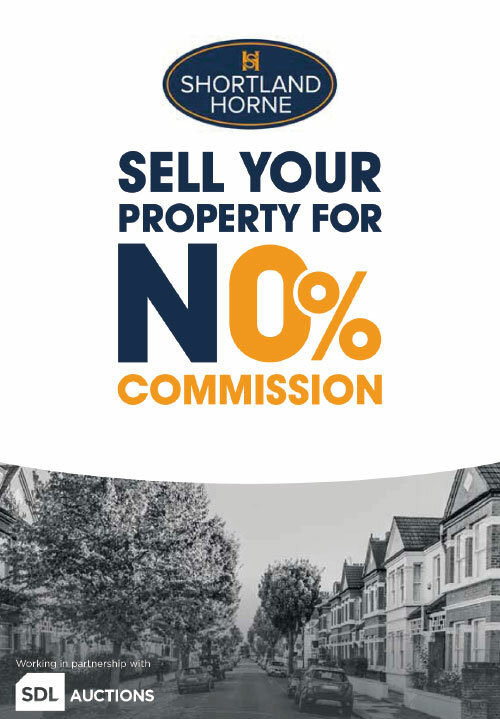 Shortland Horne benefits from having departments in Residential Sales, Residential Lettings, Commercial and Land Acquisitions making Shortland Horne a ‘one stop shop’ for all your property needs. 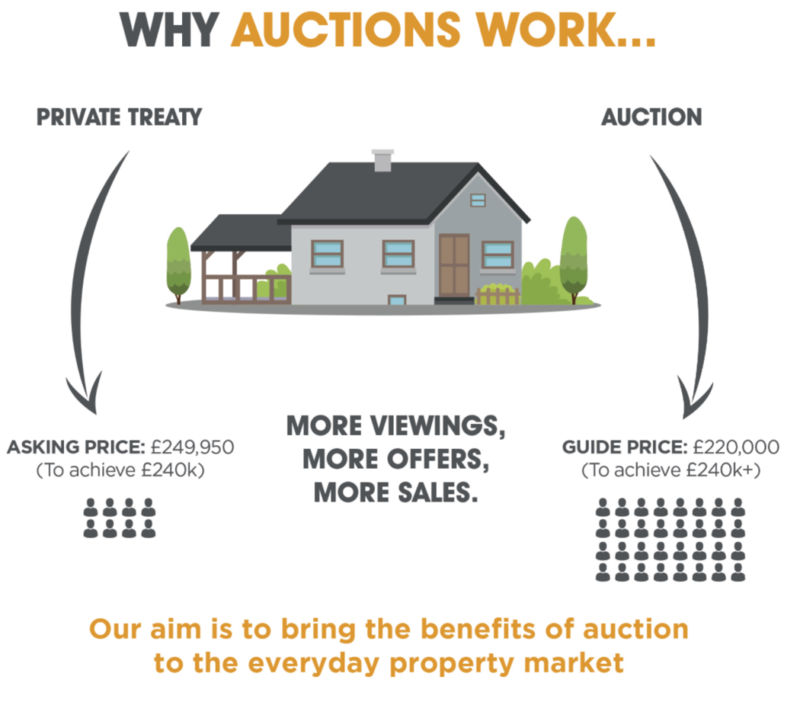 Selling your property is an important decision, as local agents we want you to make the right choice, help you maximise the value of your asset by giving clients the option to utilise our Auction Department, here we can target a whole different buyer database. This successful alternative service will allow a speedier sale with less stress for all those involved.